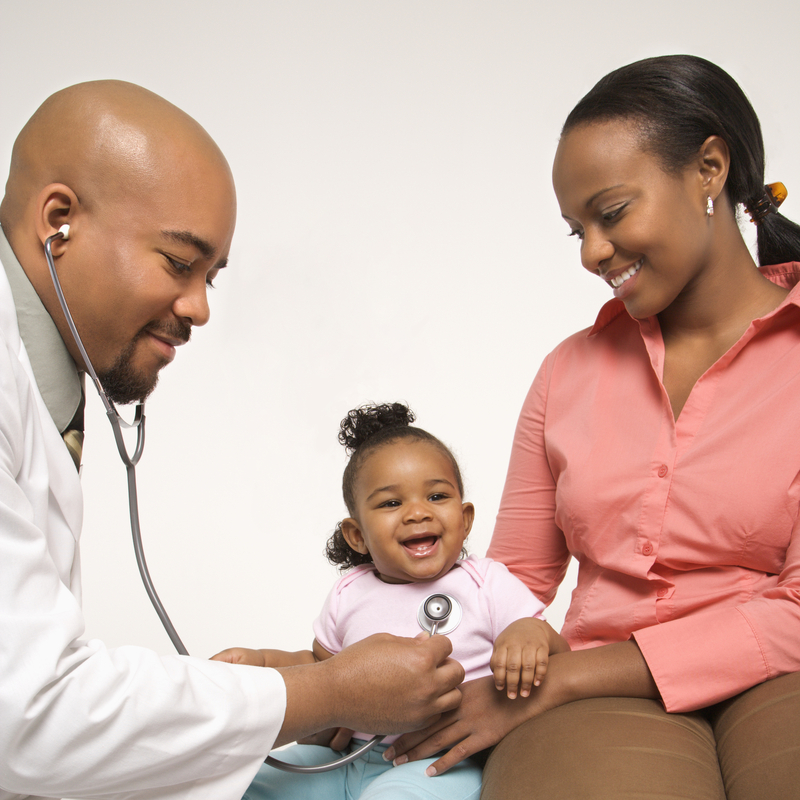 Dr. Arenia C. Mallory Community Health Center utilizes a family practice model of care to provide primary medical care to our patients. A dedicated interdisciplinary team, comprised of the medical provider, nurse, nutritionist, and other specialists, work together with patients to manage their health, injuries, illness, and chronic diseases. 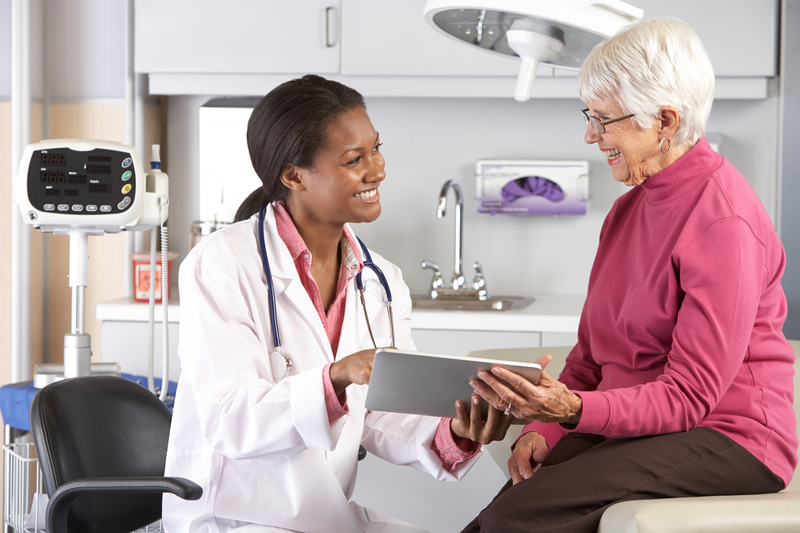 The self management model allows patients to be in charge of setting their goals with the support of a professional health care team. 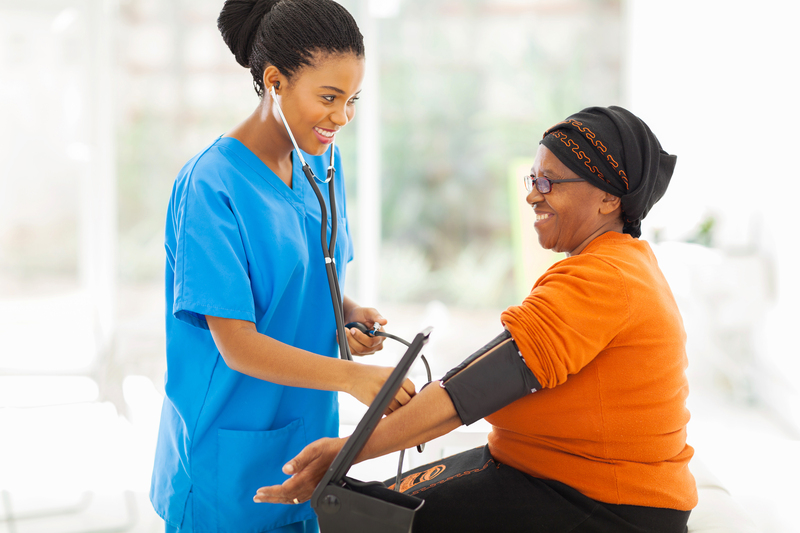 Primary care services include preventive care, routine checkups, immunizations, and management of acute and chronic illnesses. Urgent care is also available for health center patients who have an injury or illness that requires immediate care but is not serious enough to warrant a visit to a hospital emergency room. Nutrition counseling is available to all children and adults who receive primary medical care a the Dr. Arenia C. Mallory Community Health Center. Our nutritionists have expertise in prenatal nutrition, breastfeeding support, pediatric nutrition, eating disorders and weight management, as well as chronic diseases including diabetes, and hypertension. WIC services are also available on site. Please call (662) 834-1857 with questions and to make an appointment today.